Kante is someone who has performed with distinction for Chelsea since joining in a couple of seasons back. Hardly has he had an off day. 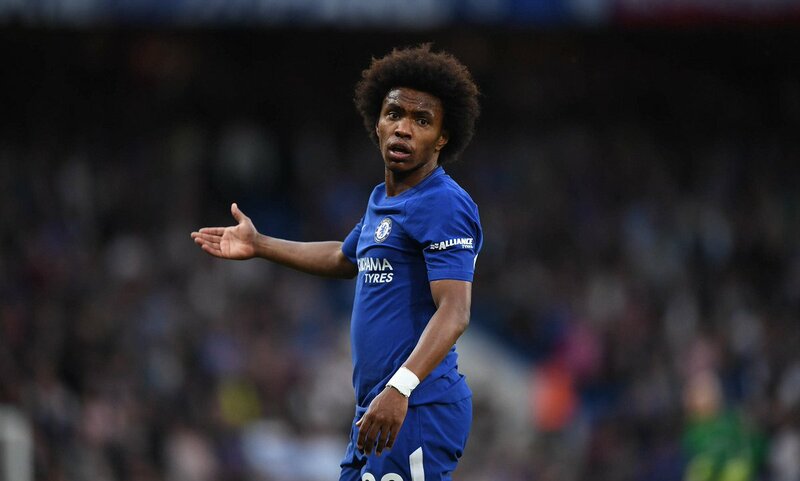 That game against Tottenham was one of those rare ones where he couldn’t match his own standards and a few people thought that the flak he got from the coach was a little too harsh, but Willian thinks whatever Sarri said, it was justified. In Willian’s opinion, the team has to keep in mind that they have to get better every week even if the results are going their way. “Always in Football you have to improve even when you are winning games.” Willian was quoted saying by Goal.com. “Even when you play good, you have to continue, you must not stop. Not only N’Golo, but every single player has to improve.” Willian added.